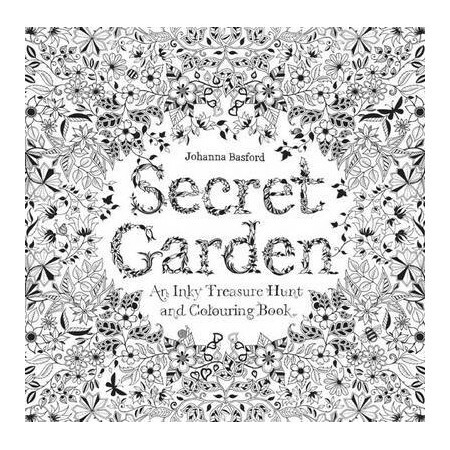 This interactive activity book takes you on a ramble through a secret garden created in beautifully detailed pen-and-ink illustrations – all waiting to be brought to life through colouring, but each also sheltering all kinds of tiny creatures just waiting to be found. 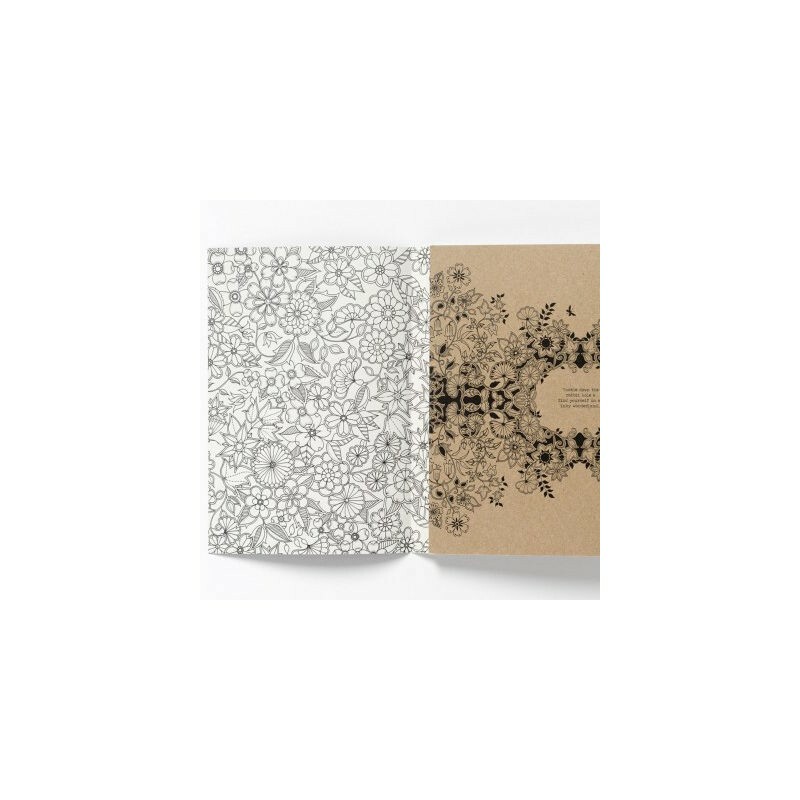 96 pages - printed on recycled paper. 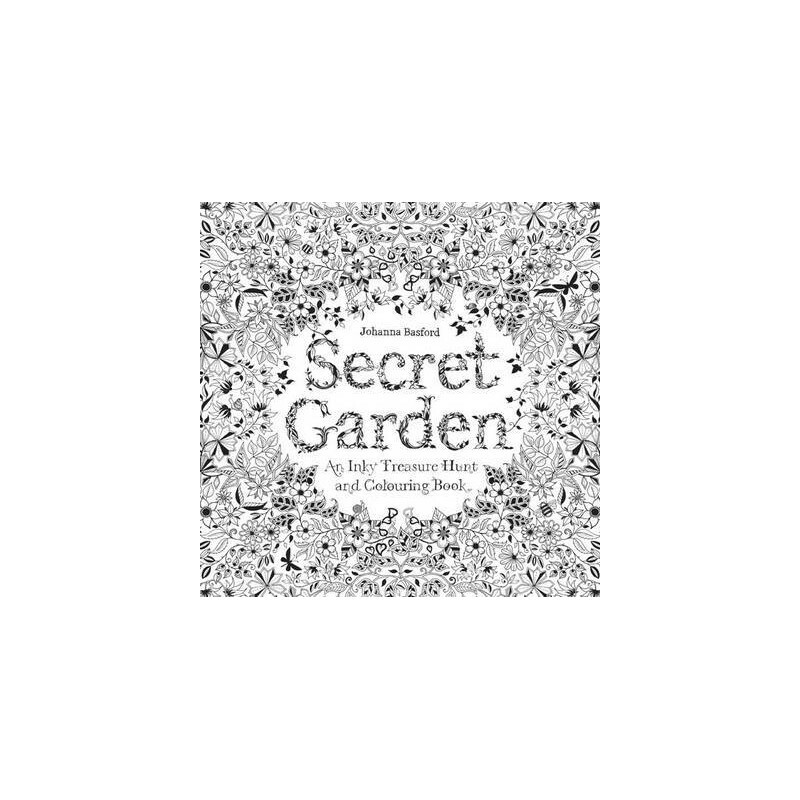 This interactive activity book takes you on a ramble through a secret garden created in beautifully detailed pen-and-ink illustrations – all waiting to be brought to life through colouring, but each also sheltering all kinds of tiny creatures just waiting to be found. And there are also bits of the garden that still need to be completed by you. 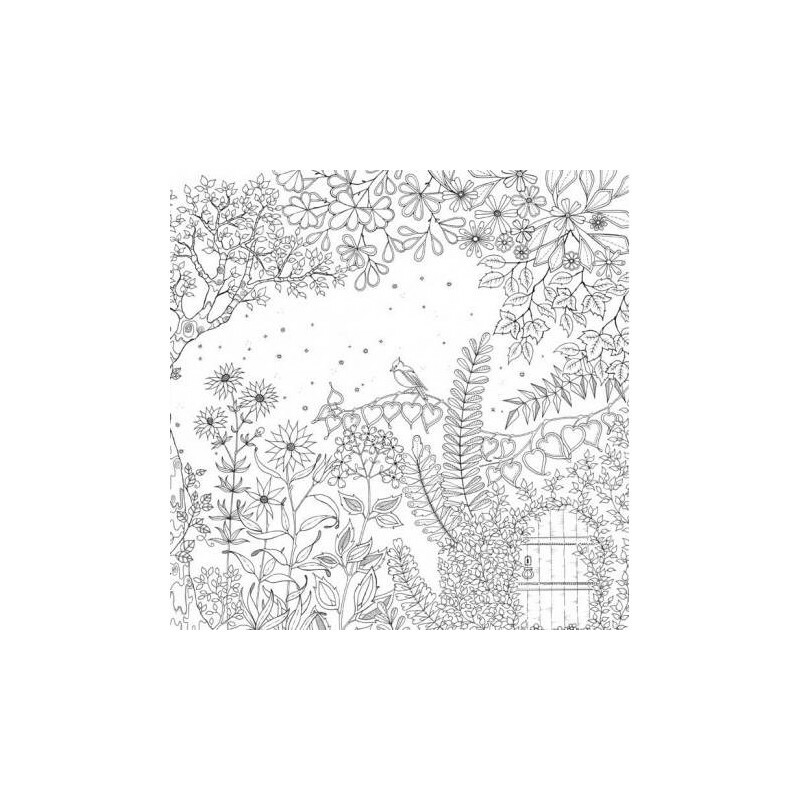 Appealing to all ages, the intricately-realized world of the Secret Garden is both beautiful and inspirational. 96 pages - printed on recycled paper. Browse all our craft & knitting books. These books are lovely. Gave as a gift as I certainly don’t have the patience to finish even one page myself! I love books, and this one is wonderful, well drawn and suitable for a large range of people. Has an uplifting medative feel, plus it is interactive. Lots of people will get different things out of it. Get your colouring pencils out or find the hidden objects. Buy a dozen for christmas presents if your smart!